Quality is normal, but if you buy this price. I was surprised at the fact that the color was too vivid, but I could use it as it was. It was nice to have delivered soon. 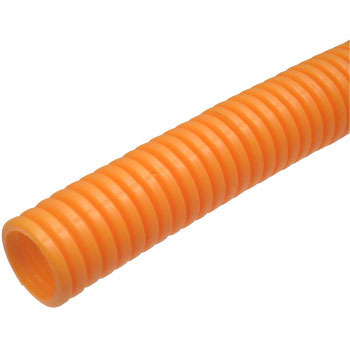 Used as piping for indoor and outdoor wiring. Can be used as ordinary materials. Not only cheap but also delivered, quality All products are perfect. Cospa best! There is nothing wrong. Please take a look at purchasing by all means.